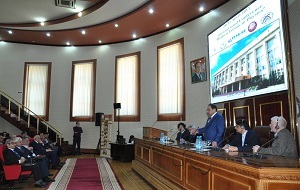 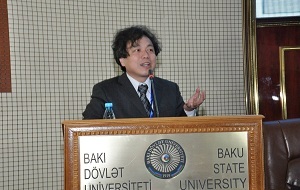 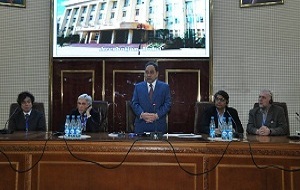 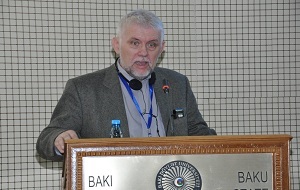 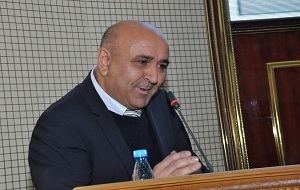 Physicists from the world`s leading universities and research institutions have come together at Baku State University. 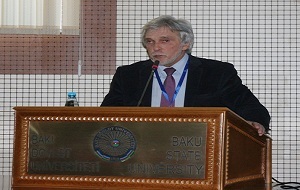 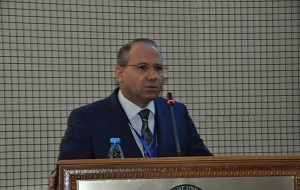 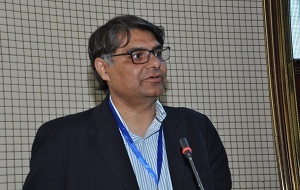 An international conference “A modern look at physics” is co-organized by the Ministry of Education, Baku State University, Russian Joint Institute for Nuclear Research, Austrian Regional Network for Education and Training in Nuclear Technology STAR-NET, and Italian Sapienza University of Rome. 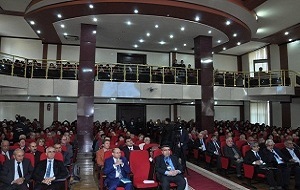 The conference brings together representatives and acclaimed physicists from higher education and research institutions of Azerbaijan, Turkey, Russia, Italy, Japan, Poland, Pakistan, Iran, Brazil, Georgia and other countries. 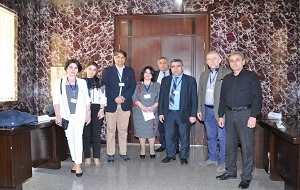 The conference will feature sections on "Nanotechnology and Material Science", "Opto-nano electronics", "Theoretical, mathematical and high-energy physics", "Biological and Medical Physics" and "Astrophysics".